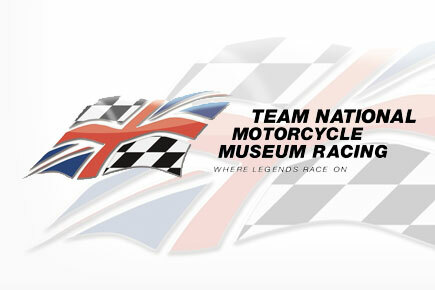 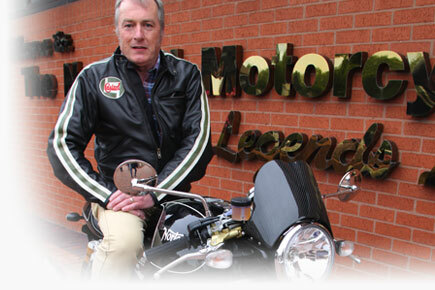 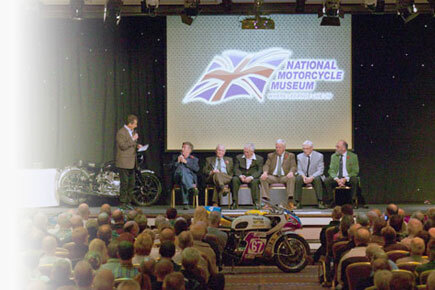 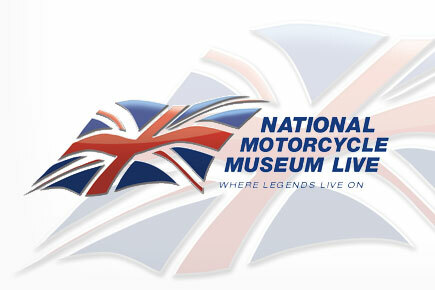 The National Motorcycle Museum collection is 100% British only & actively collects items of all types to help increase the Museum’s inventory. 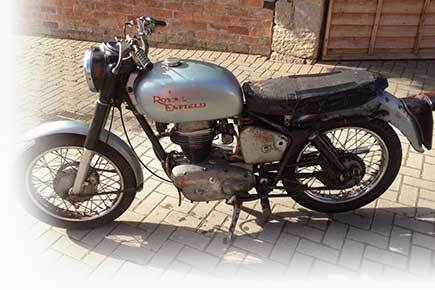 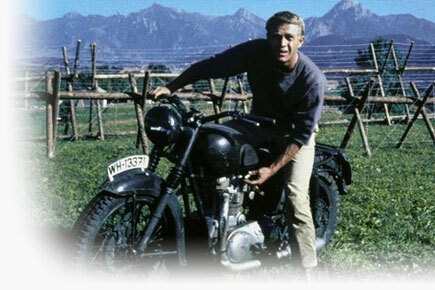 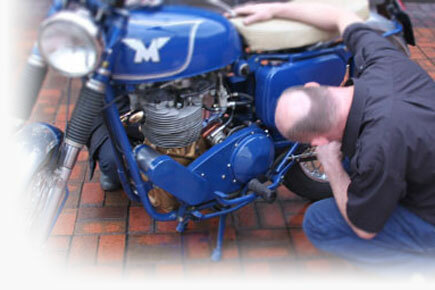 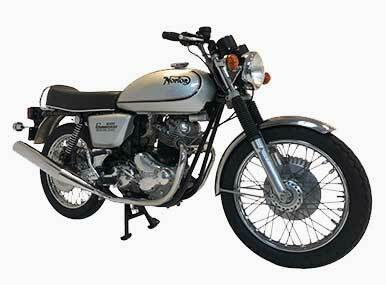 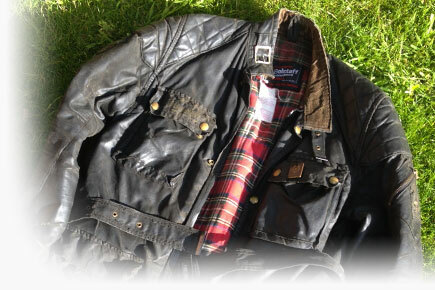 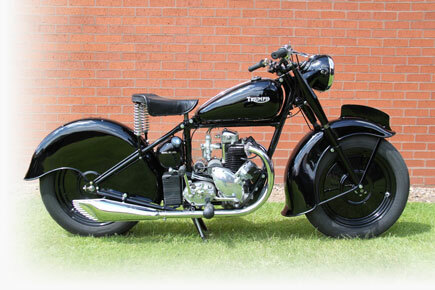 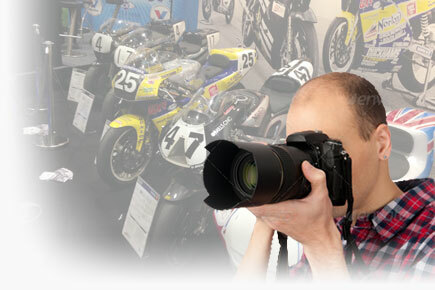 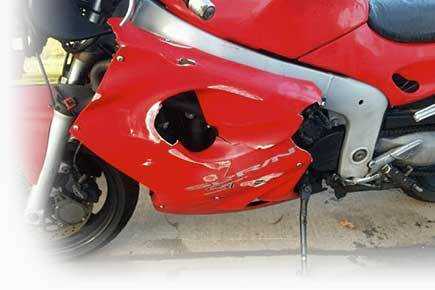 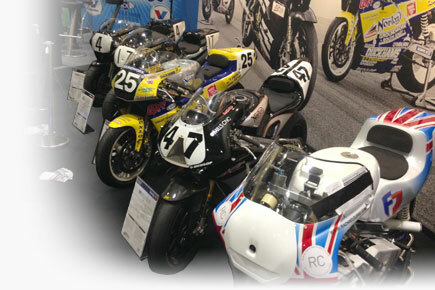 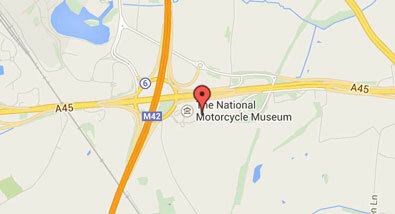 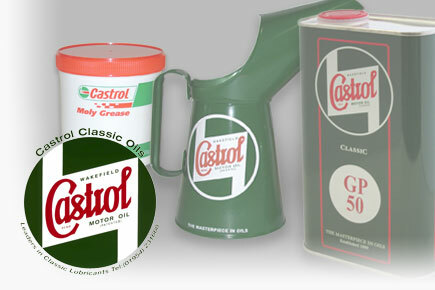 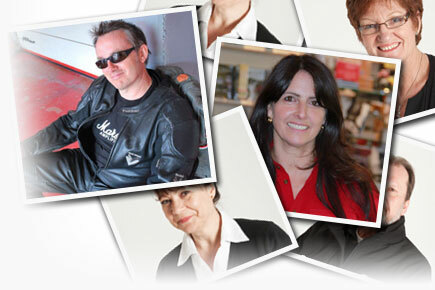 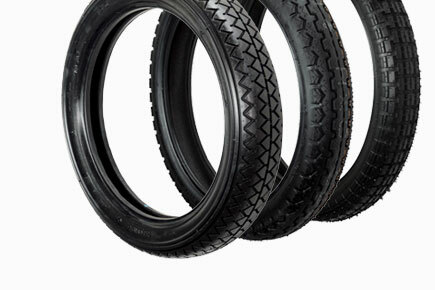 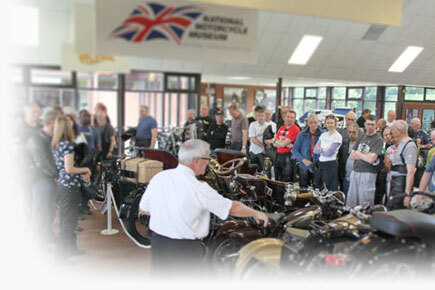 Our collection policy focuses on material & motorcycles relevant to, or manufactured by, the British motorcycle industry. 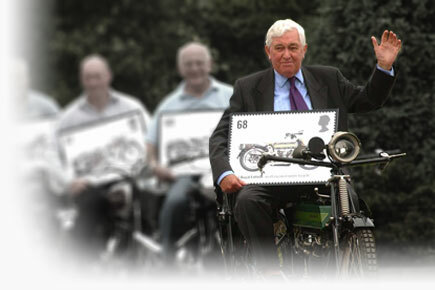 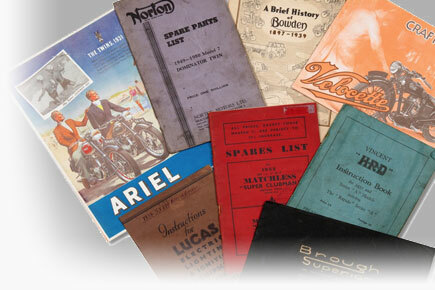 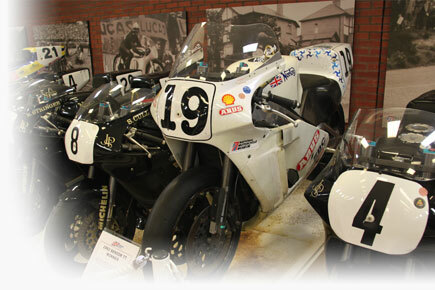 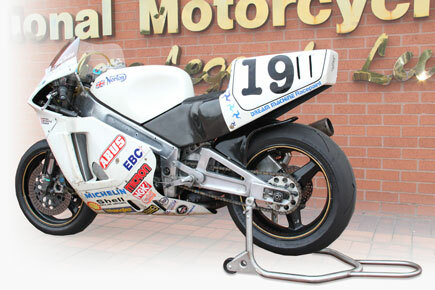 The collection also includes motorcycles and material relating to all types of motorcycle sport with a British connection. 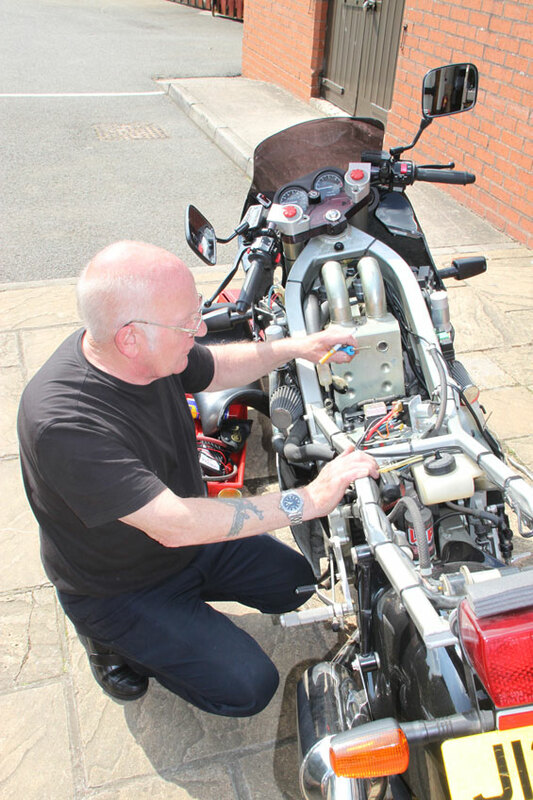 The collection is managed by the Museum team and looked after by our three mechanics who maintain the running collection & restore and conserve motorcycles for display. 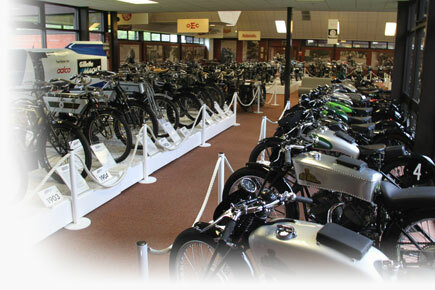 The oldest machine in the collection dates from 1898 & with an increasingly successful & resurgent British Motorcycle industry the collection also includes machines manufactured during recent years. 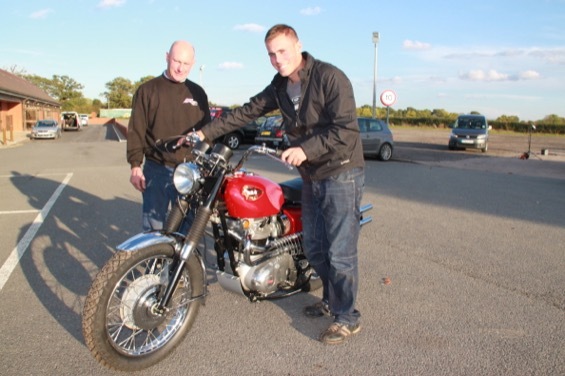 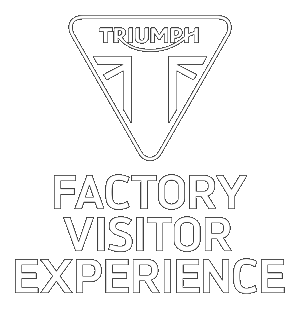 We are pleased to work closely with current British manufactures like Triumph & Norton with reference to their proud manufacturing history. 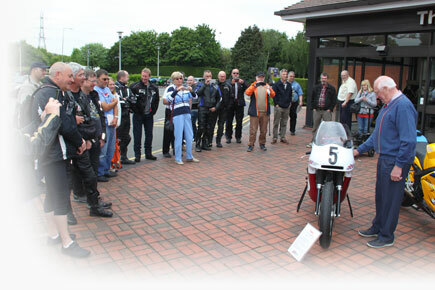 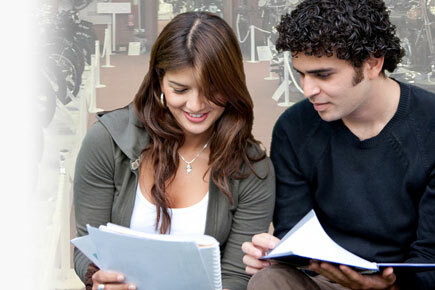 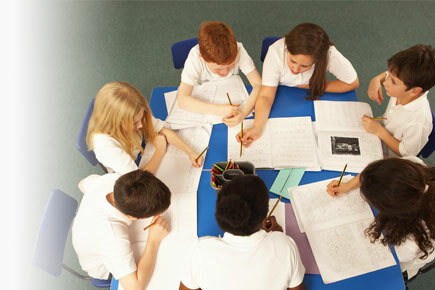 We are happy to share our knowledge with both private individuals, heritage groups, clubs & other bodies.